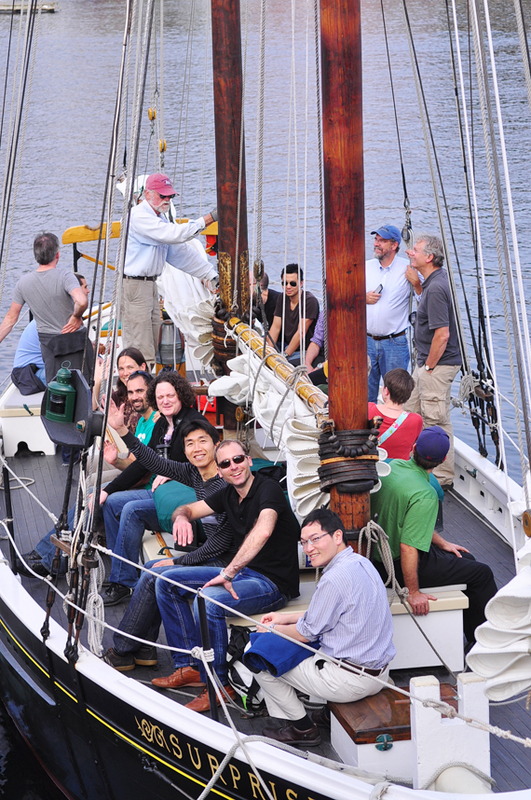 This coming week, COSIT 2011, organized by our department, takes place in the scenic place of Belfast on the coast in Maine. The weather is beautiful and will stay so for most of the week. Qinghan, JC and I will attend the conference on Wednesday.